Actually all Zeiss does not like is similar exterior design. Pure shame on Zeiss who start losing lower end market lately to the likes of Samyang. 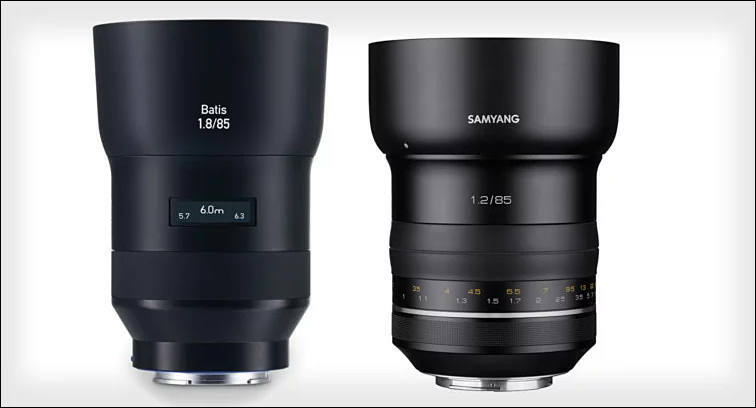 Rumors are that it is form of threat as Samyang did not wanted to participate in private price fixing talks that Zeiss and Japan firms are doing privately, mostly in one on one format.